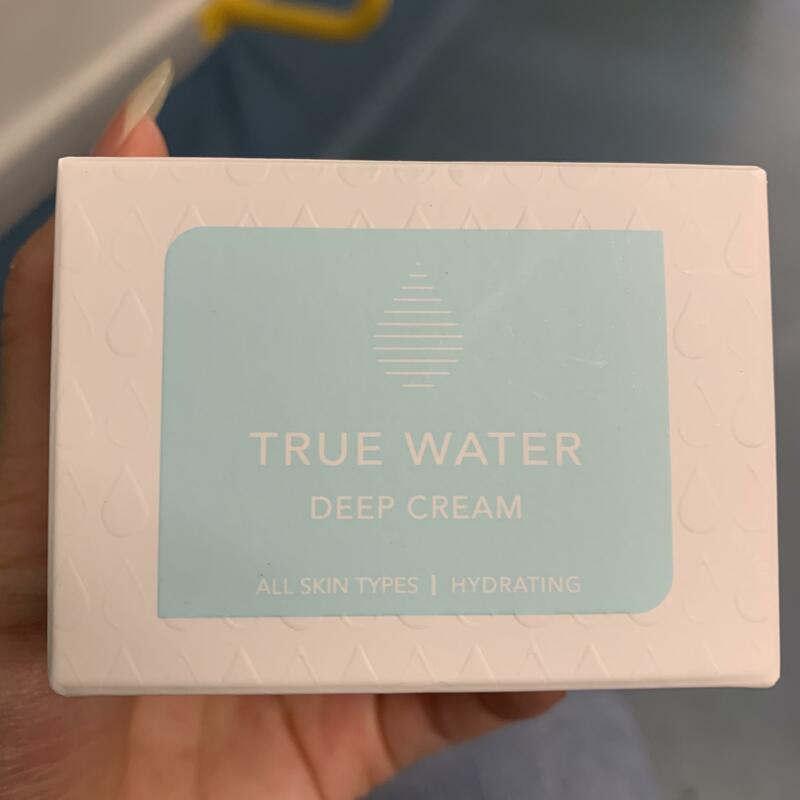 Radiant your Skin Care with the [Thank you Farmer] True Water Deep Cream 15ml! 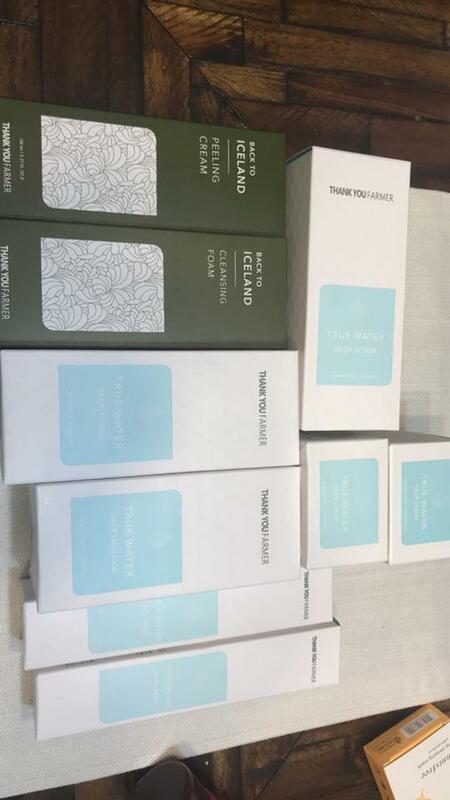 we aim to provide you best korean products to take good care of your skin, including Cosmetics, Moisturizer, Cream. Hydra Cream online. 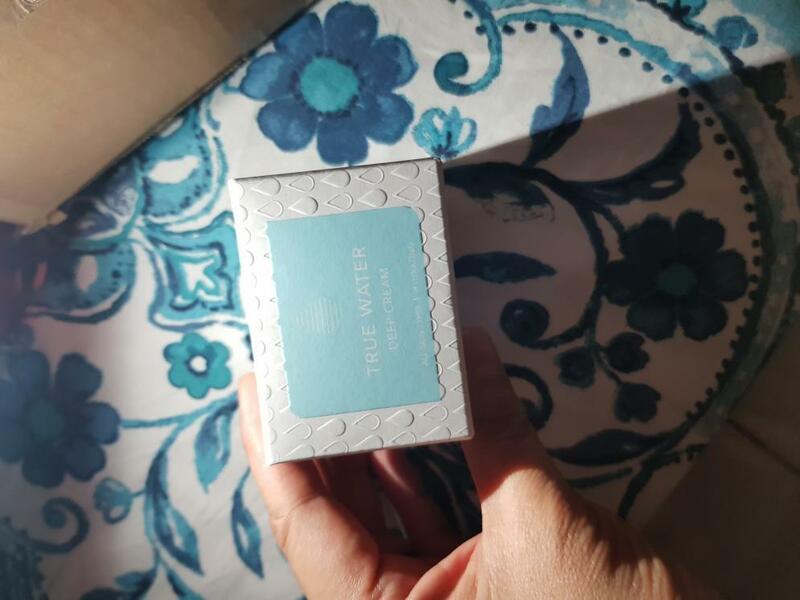 The expiry date of this item is November 2019.
zla…@yahoo.com Amazing Product.Moisture balance and supply moisture and nourishment for dead skin cells to leave my skin full of life and moisture. mal…@gmail.com I use this day and day and it keeps my skin moist and soft throughout the day!